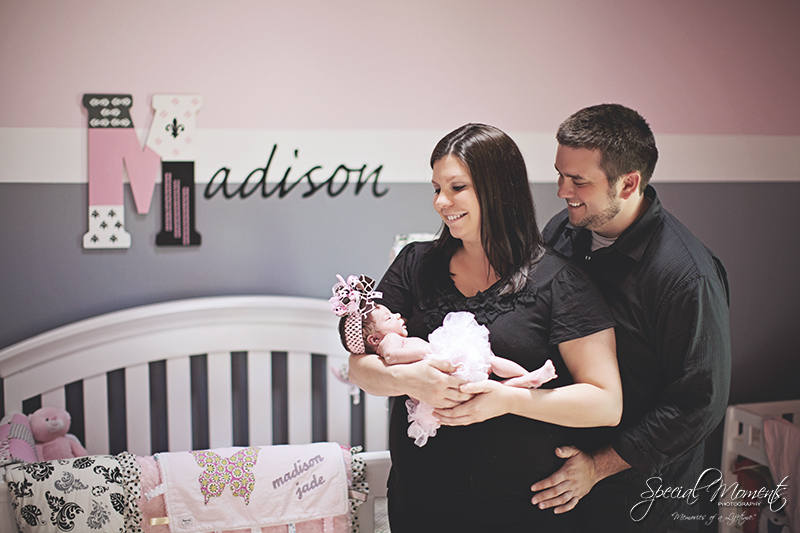 We were honored to shoot Jackie & Jonathon’s maternity portraits in March. 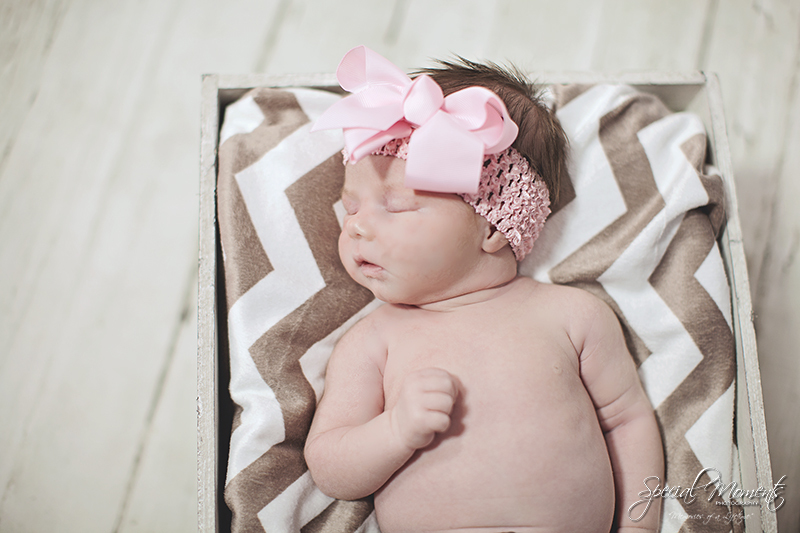 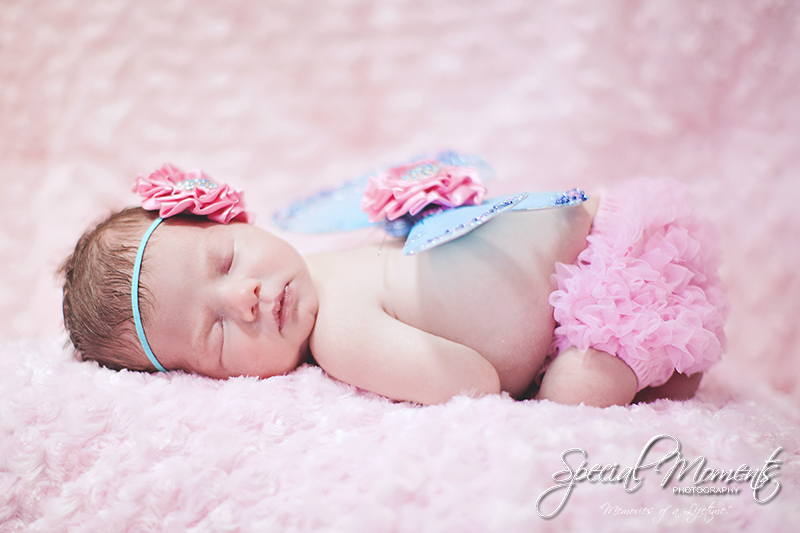 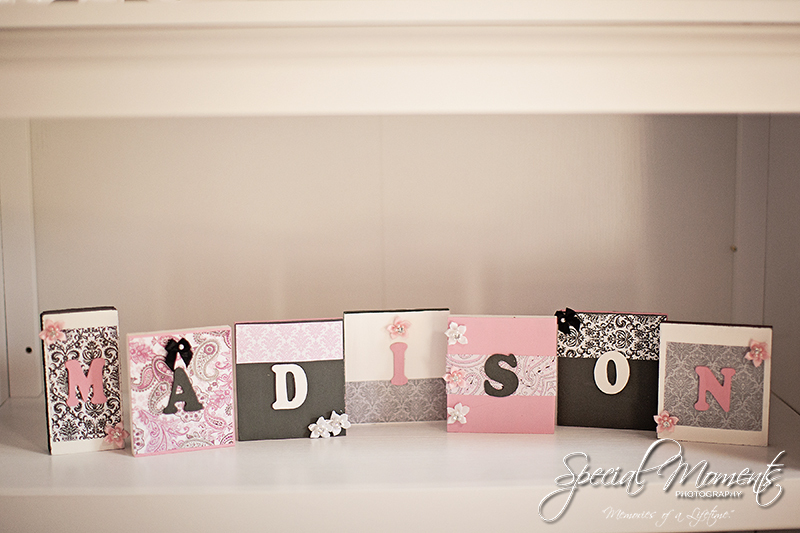 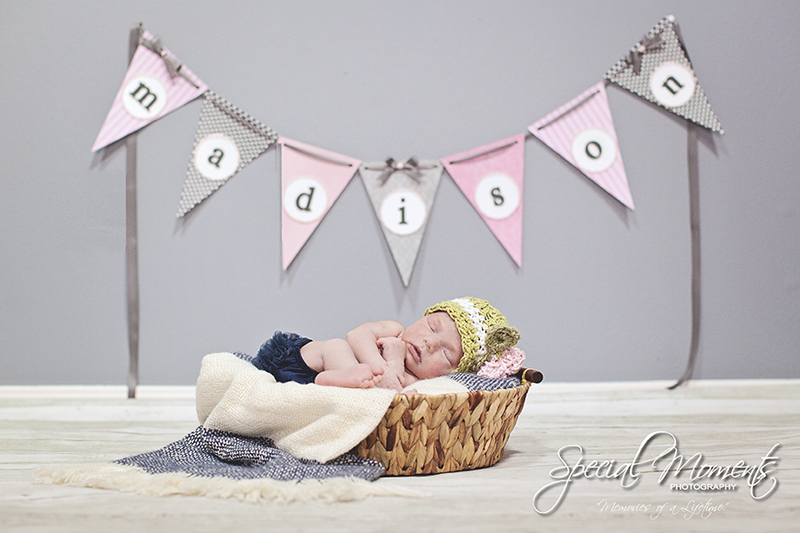 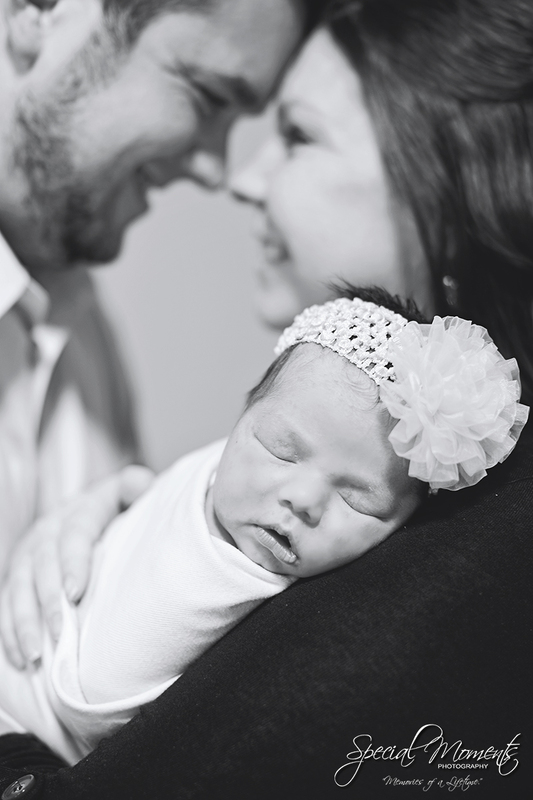 We were even more honored when Jackie called us to book Madison’s newborn shoot. 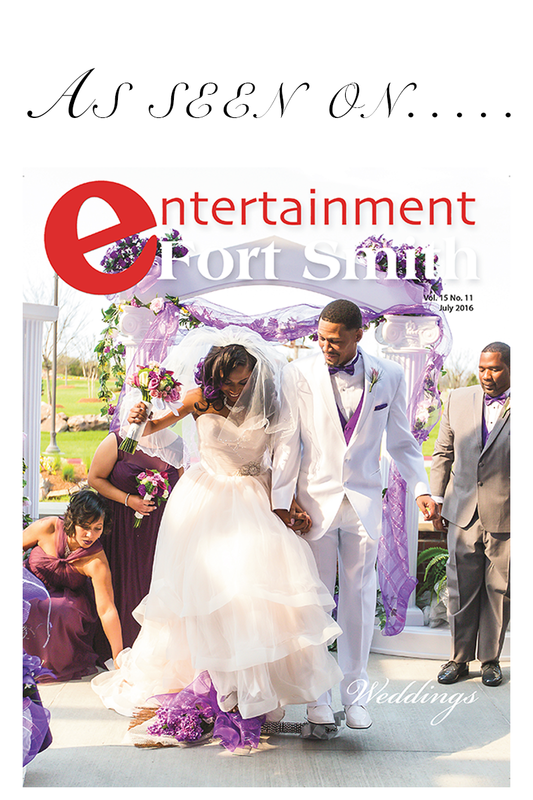 We did the shoot at Jackie & Jon’s house in Fort Smith, Arkansas. 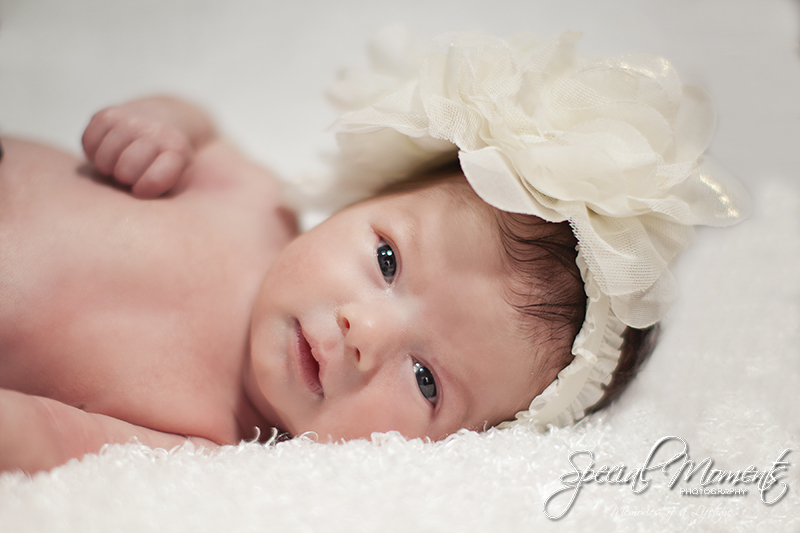 We had so much fun shooting these portraits. 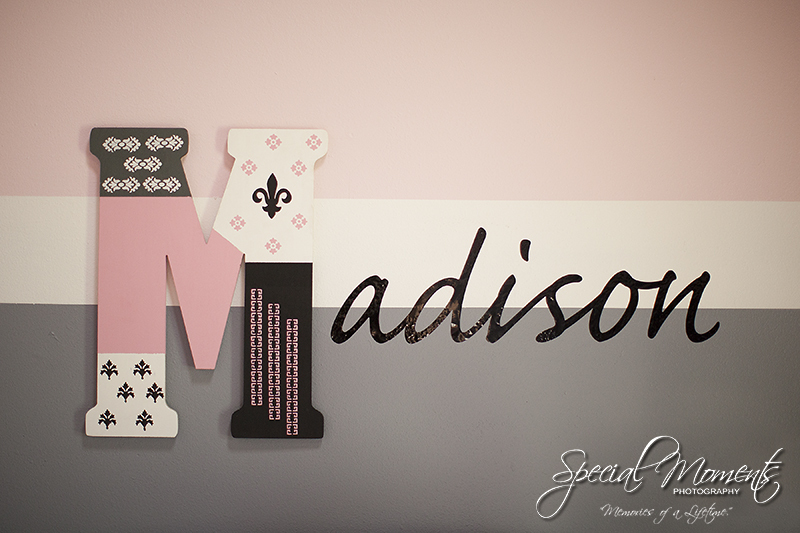 I even snapped a few portraits of the decorations in Madison’s room while Jackie got baby Madison back asleep. 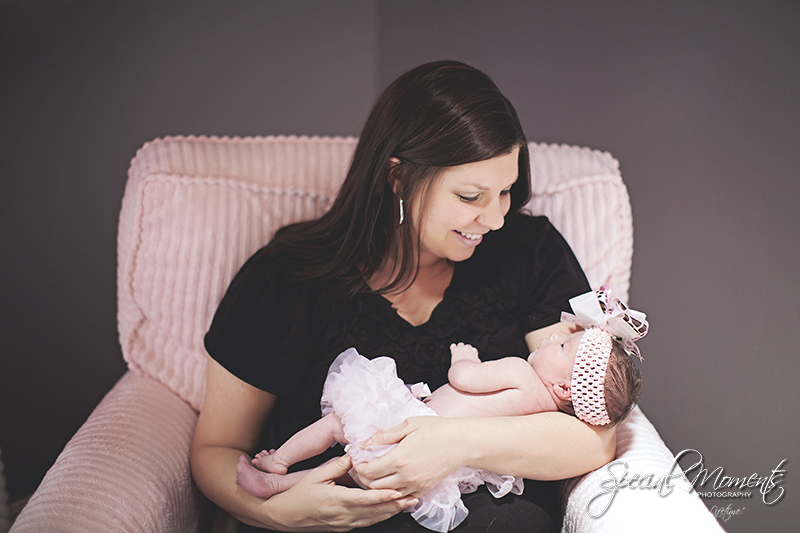 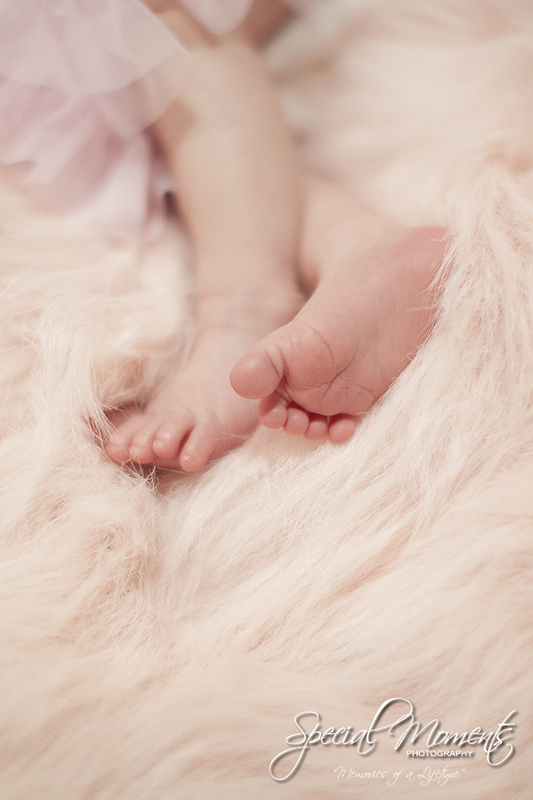 Take a look at our favorites and call us for your maternity or newborn portraits!